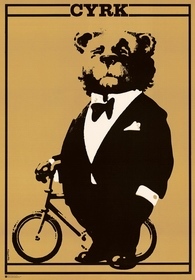 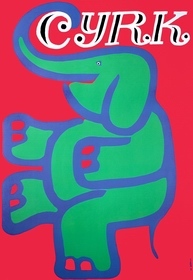 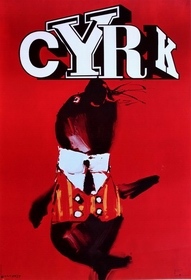 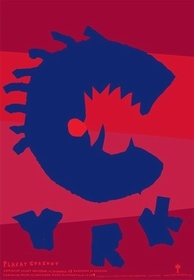 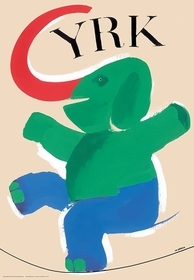 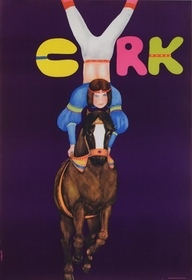 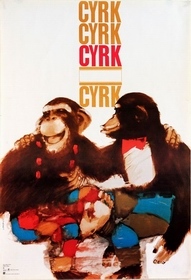 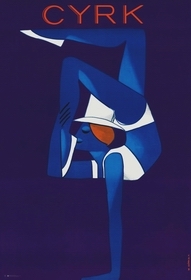 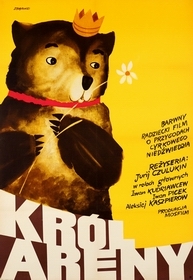 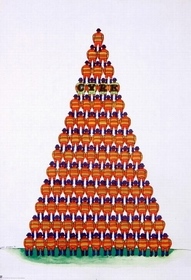 In 1960-ties the Polish State Entertainment Agency (ZPR) came to the idea of promoting the circus (CYRK) by commissioning posters from a group of leading poster artists. 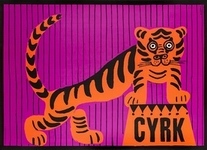 The posters not just advertised particular circus events or troupes but through metaphors and symbols gave an atmosphere and idea of circus. 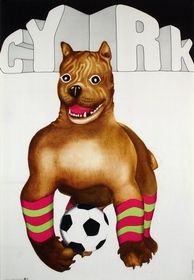 The posters were rich of artistic expression, fantasy and humor. 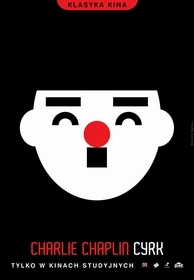 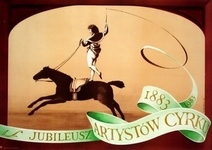 Soon the phenomenon of Circus Posters have been recognized and known outside Poland. 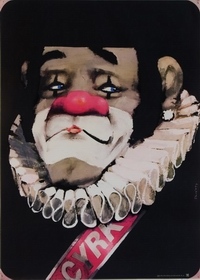 In the 1980-ties with establishing a market economy in Poland the art posters (among them Circus posters) disappeared from street fences and were replaced by commercial prints. 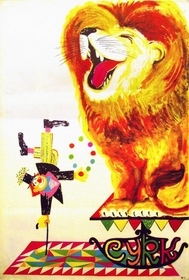 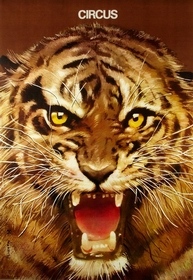 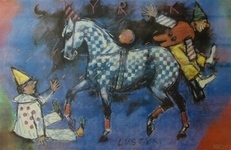 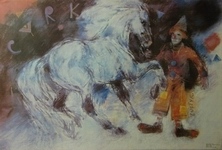 The Circus Posters have become collectible items and are exhibited in museums and galleries.